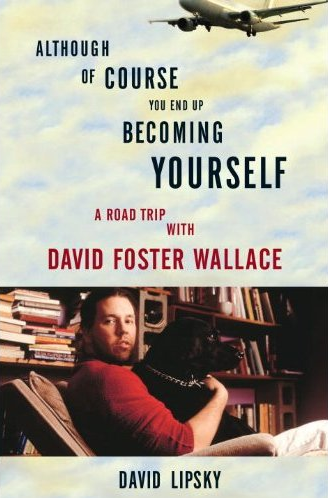 The wonderful Wyatt Mason has a review of Although of Course You End Up Becoming Yourself: A Road Trip with David Foster Wallace by David Lipsky in the latest New York Review of Books. WM makes some good points about DFW’s willingness to explore the various sofas, couches, ottomans, divans, chaise lounges and footstools that constitute our mental furniture. He argues that there was nothing ‘un-edited’ about DFW’s stories and novels (if memory serves, Infinite Jest had about 500 pages cut from it). For my part, I have a copy of Lipsky’s book glaring at me right now. There is a dog on the cover. His name is Drone.